Household garbage is collected on Thursday’s, biweekly in the village of Blackville. Curbside recycling occurs on alternate weeks. 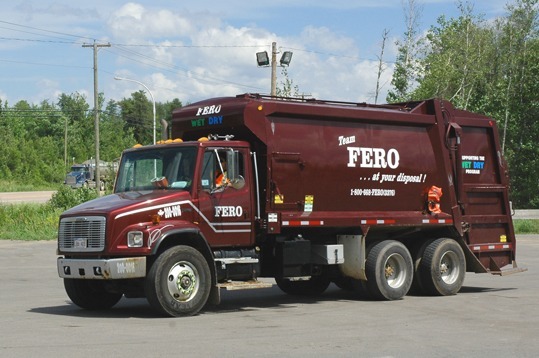 Garbage is collected every two weeks on Thursday’s. Recyclables are picked up on alternating weeks (garbage one week, blue box the next). Garbage should be placed at the curb by 7:00 a.m. on your collection day. Place bags or cans on the ground as close as possible to the roadway, but not on the sidewalk, traveled roadway or on top of snow banks. Do not use cardboard boxes for garbage. Cardboard boxes are a recyclable item and should be placed in your blue bin.